From whitewater rafting and wakeboarding to kayaking and scuba-diving, there’s something for all kinds of adventure junkies…. In recent years, Philippines has come into its own as a travel destination with its pristine beaches, ample flora, and friendly locals. 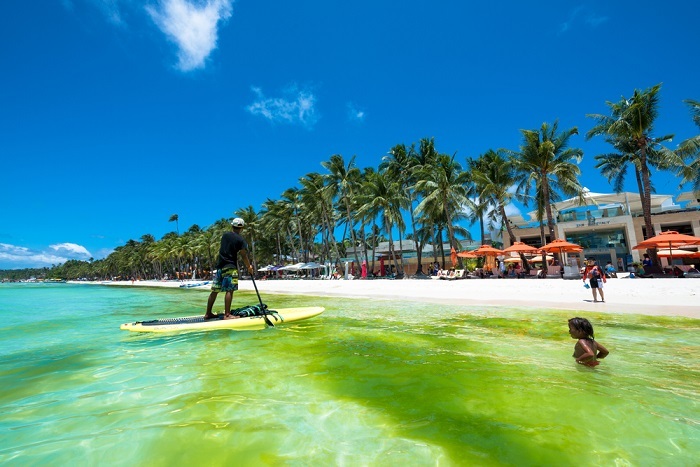 And while visitors flock to the country in large numbers for a healthy dose of the Filipino culture, the ample water bodies have patiently waited for their time in their sun. 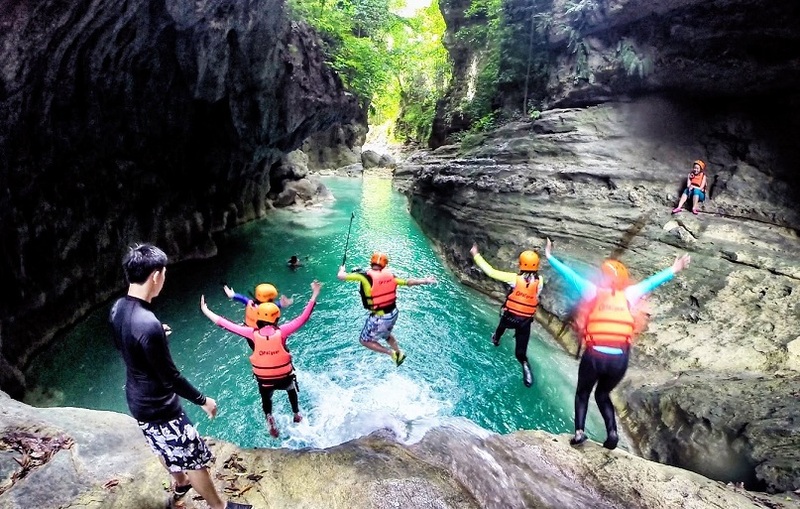 Now, tourists are finally recognising the treasure trove of aquatic activities that the country has to offer and sports enthusiasts are touting it as the next destination for adventure junkies. It’s not every day that you get to challenge one of the most magnificent and intimidating forces of nature with nothing but a puny raft. Whitewater rafting is known to be one of the most fulfilling experiences — right from learning the importance of teamwork to testing the limits of your own physical endurance. 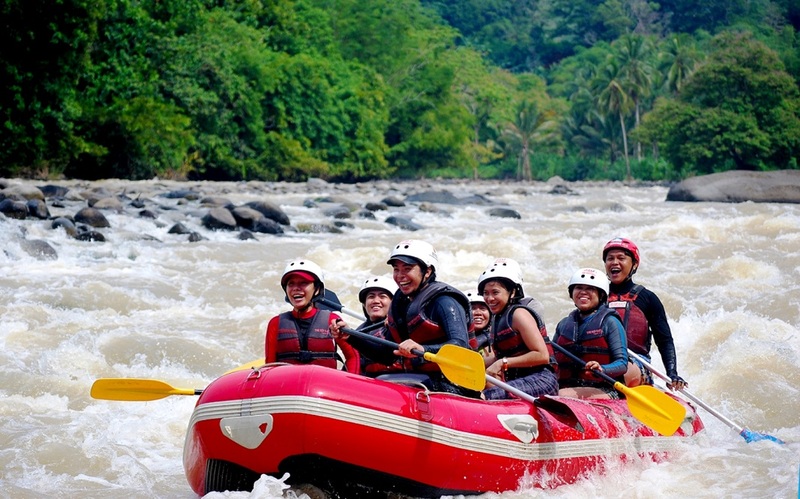 River Cagayan provides some choppy waves for the ultimate rafting experience besides taking you through a route that allows you to feast your eyes on ancient churches and the Macahambus Cave which was used by the Philippine soldiers during World War II. For the uninitiated, canyoneering usually entails traversing a canyon with ropework and rappelling skills. However, the Philippines version of the sport is somewhat different, with partakers making their way up waterfalls or gorges instead. This activity is not for the faint-hearted as it involves a four-hour journey that starts at Kanlaob River and ends at Kawasan Falls, passing through jungle trails, cliff faces, and rocky overhangs. Make sure you brush up on your swimming skills and the ability to hold your breath under water for a long time to make the most of your time while canyoneering. 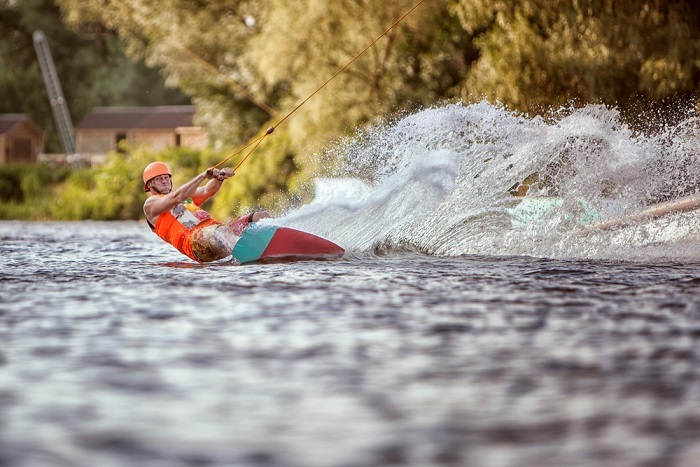 If you have tried your hand at wakeboarding, you can vouch for the fact that it looks far easier than it really is. What looks cooler than a person who is speeding through water, barely grazing its surface like a scene straight out of an action movie? Head to Camsur Watersports Complex, the first world-class water sports complex in Asia for top-notch equipment and an experience that you can talk about for years to come. 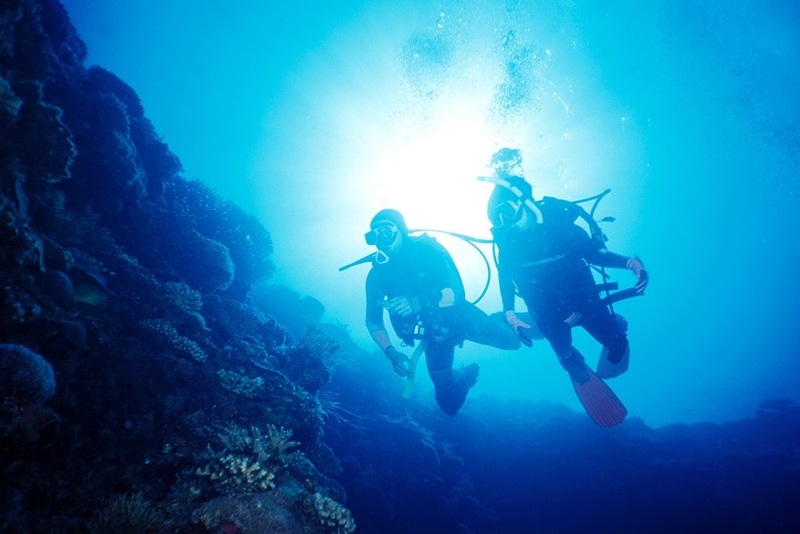 Although scuba diving requires you to plunge into the depths of the ocean, it is perhaps one of the simplest ways to ascend to heaven. Imagine yourself in the ocean’s belly, gliding in tandem with the gentlest creatures. The islands of Panglao, Baliscasag, Pamilacan and Cabiloa are best-suited to this activity, with a conducive climate all year round. 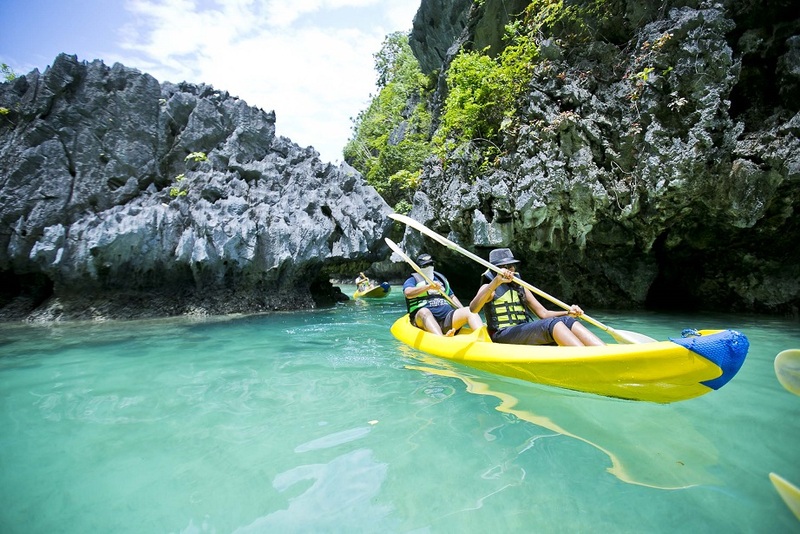 Those looking for a leisurely option can choose to go kayaking through the municipality of El Nido. Besides the captivating cerulean waters, dramatic rock formations and magnificent coral reefs add to the allure of the hours you get to spend away from humanity. You can also take this opportunity to go island-hopping and discover the many caves and lagoons formed by years of natural erosion.